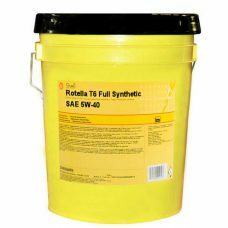 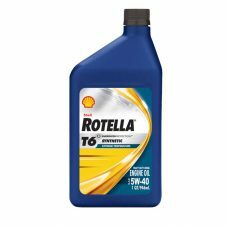 SHELL Rotella T6 full synthetic heavy duty engine oil with Triple Protection Plus technology has been enhanced with fully synthetic base oil plus advanced additive technology to provide protection against wear, deposits and oil breakdown PLUS better low temperature flow and better fuel economy performance (compared to 15W-40 oils). 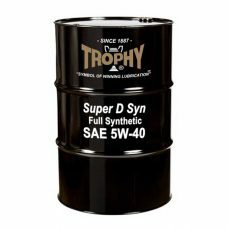 TROPHY Super D Full Synthetic CK-4 SAE 5W-40 engine oil is engineered for optimal fuel economy, wide temperature range performance and superior protection of all Tier IV and newer model year low emission engines and exhaust after treatment systems. 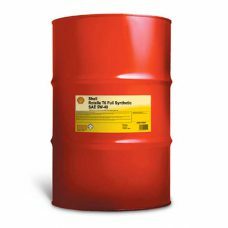 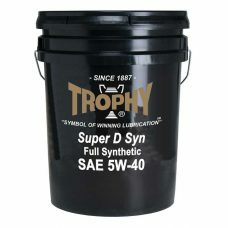 Super D Synthetic has a unique, backward-compatible formulation that provides additional protection for older engines. 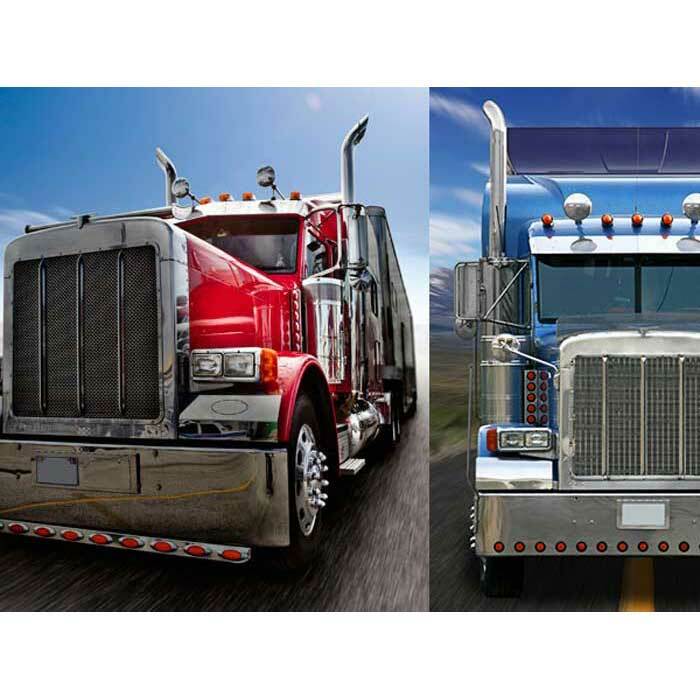 For operators of heavy-duty diesel engines in fleets, contractors, agriculture; and on- and off-highway engines operating in extreme temperatures. 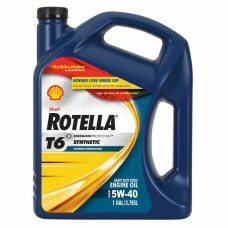 Also for diesel passenger cars and light trucks.